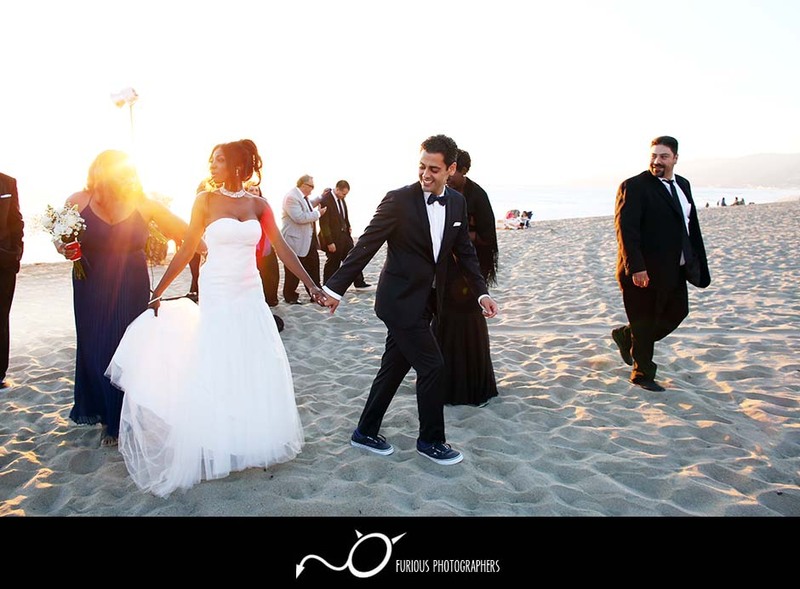 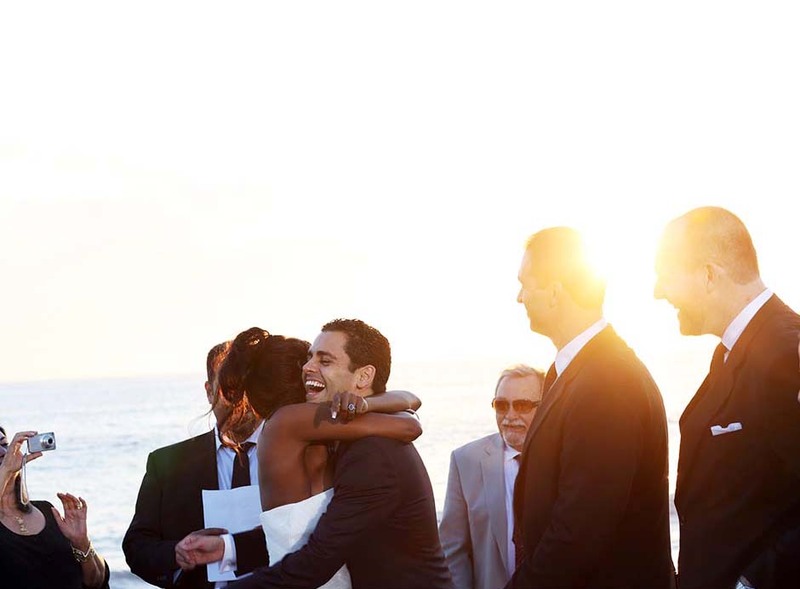 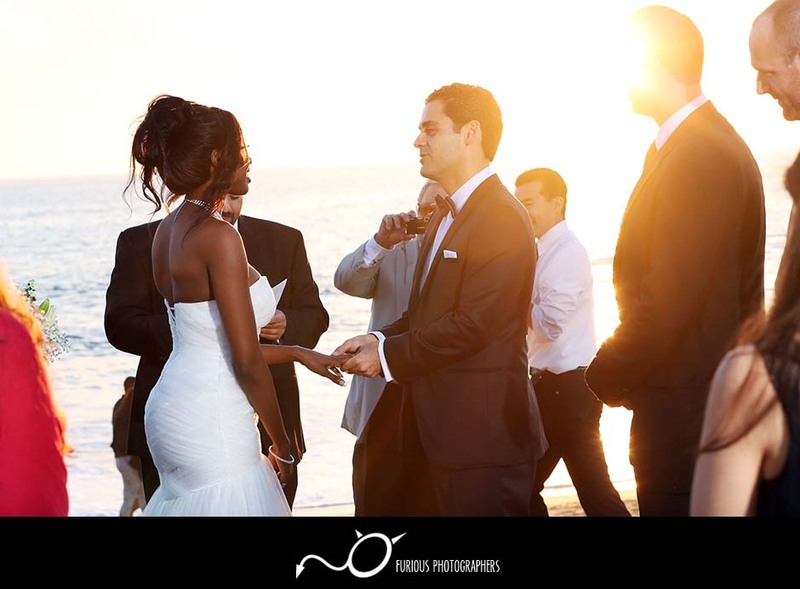 It was a beautiful sunny summer here in Malibu (Los Angeles County) where Michelle and Mathew tied the knot. 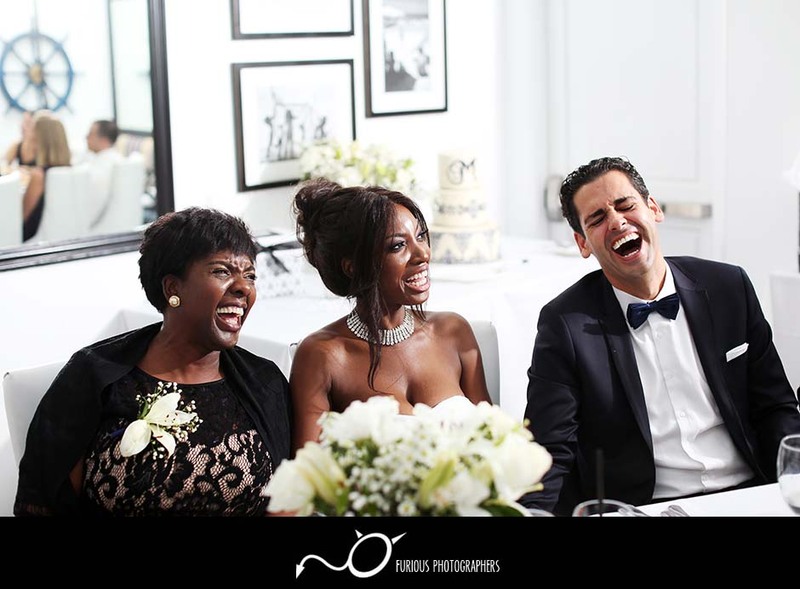 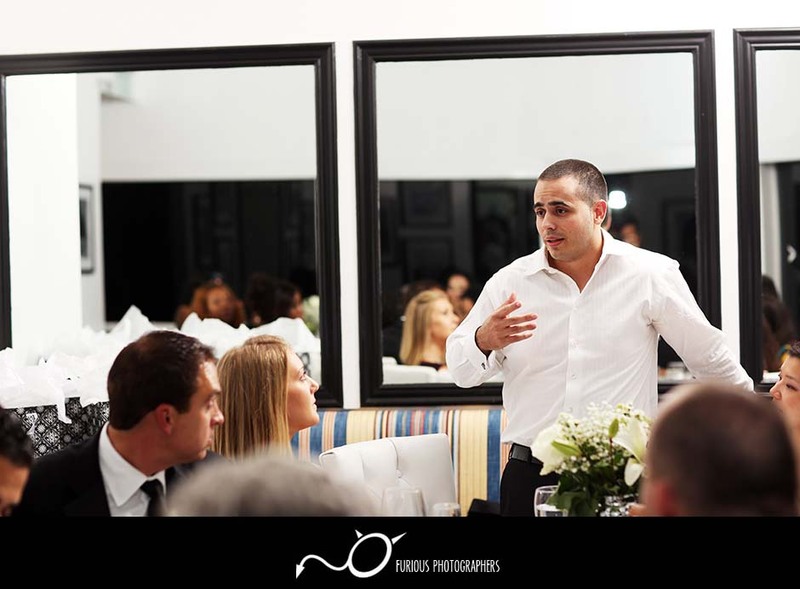 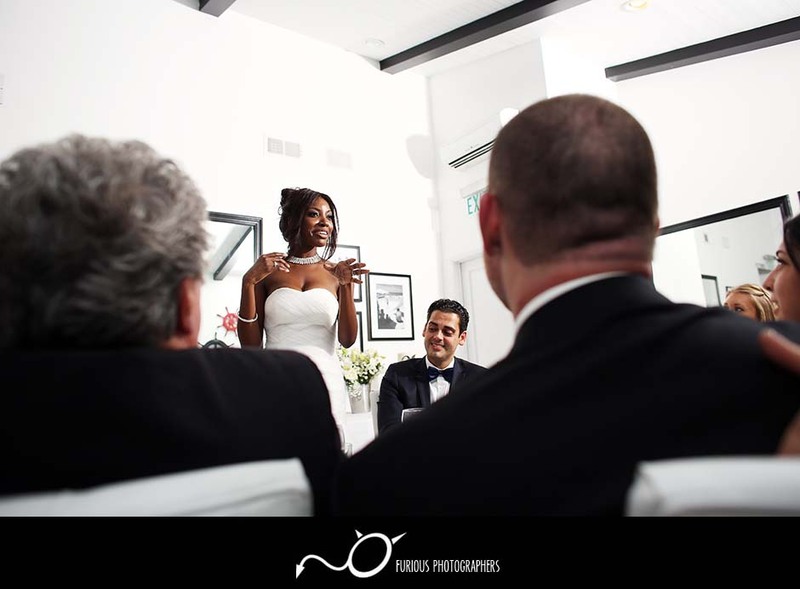 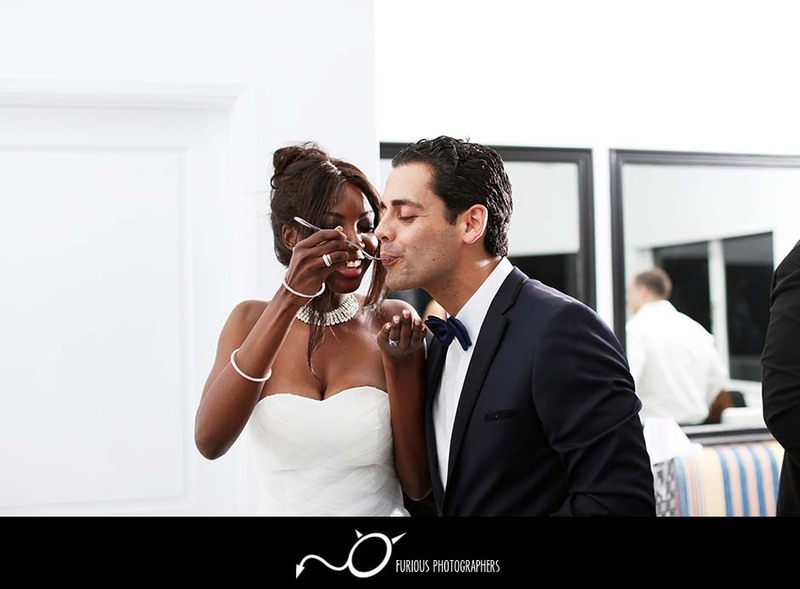 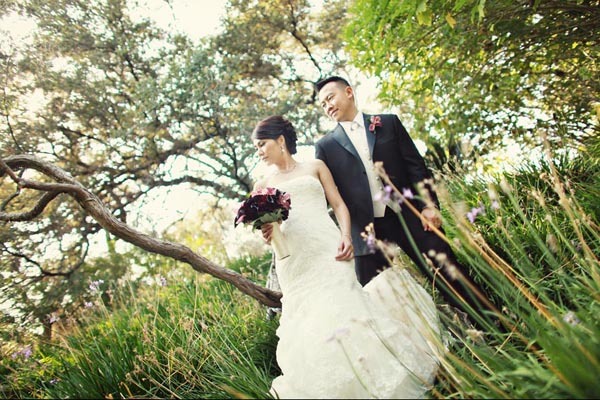 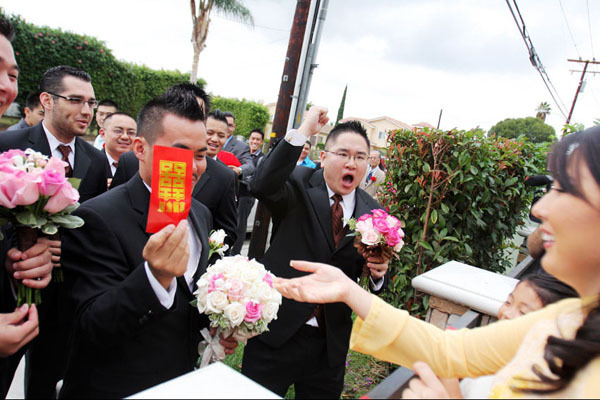 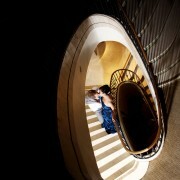 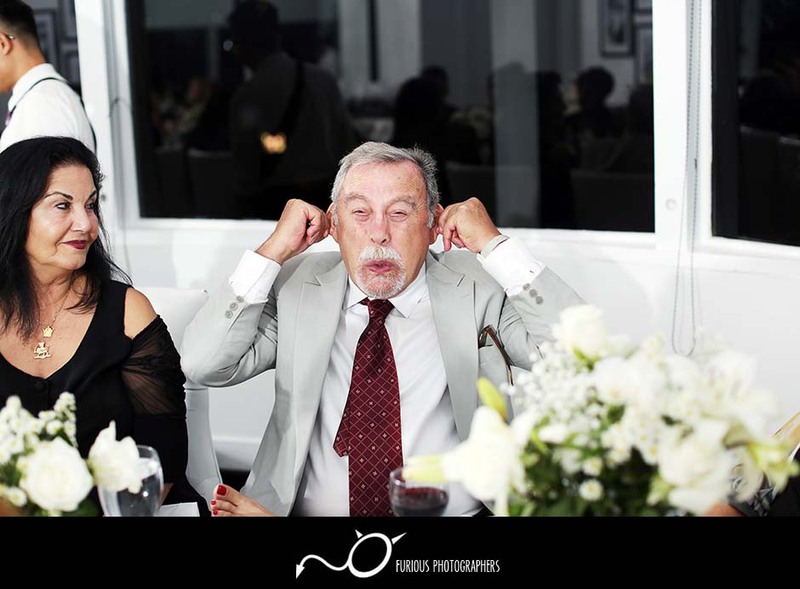 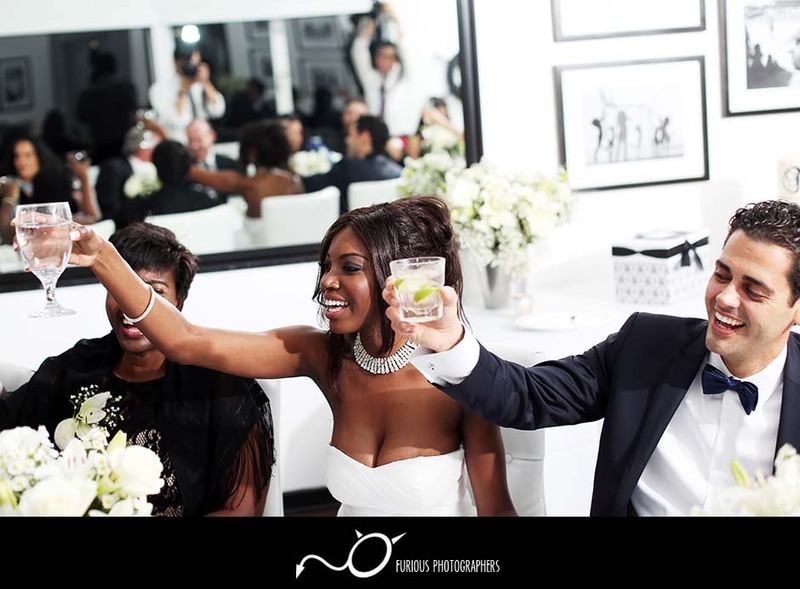 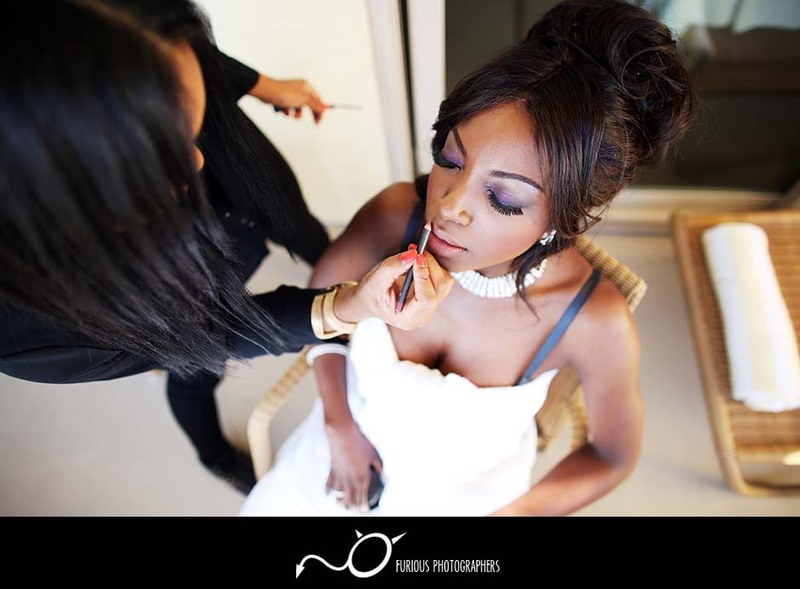 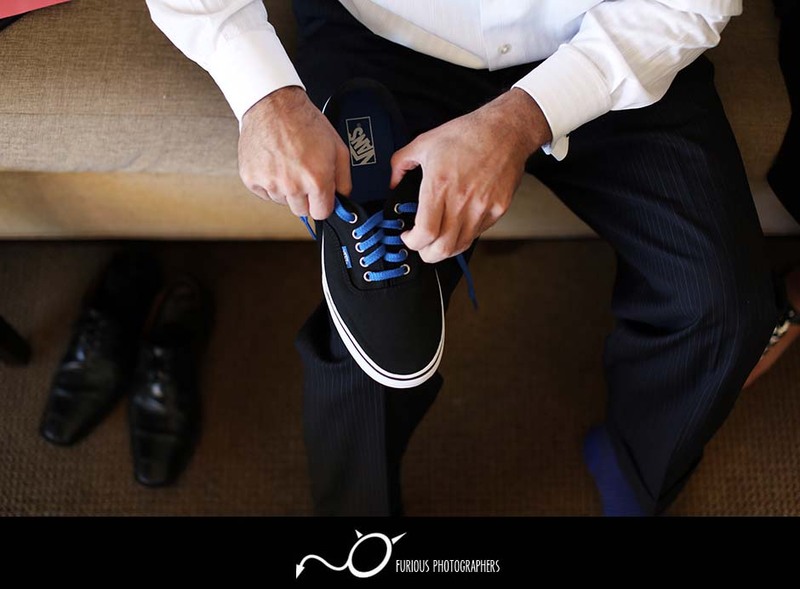 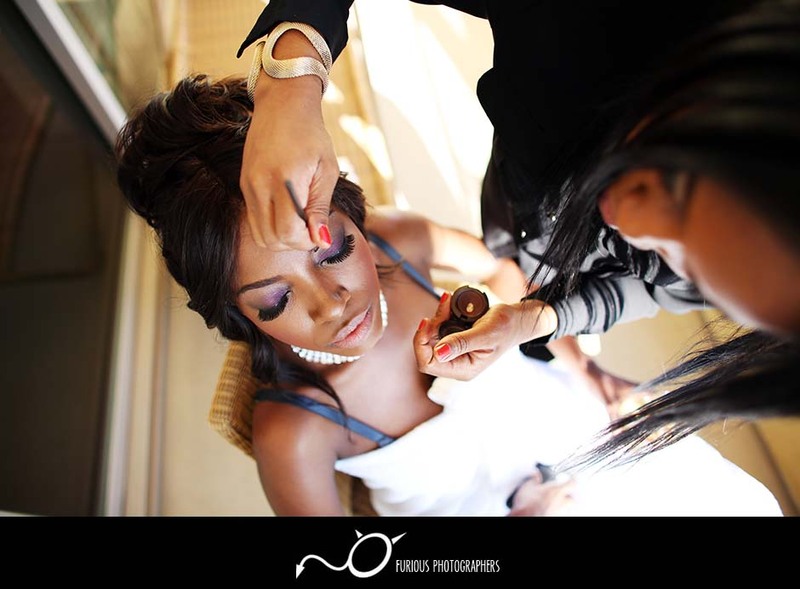 It was an intimate wedding, but there were still plenty of memories to be photographed! 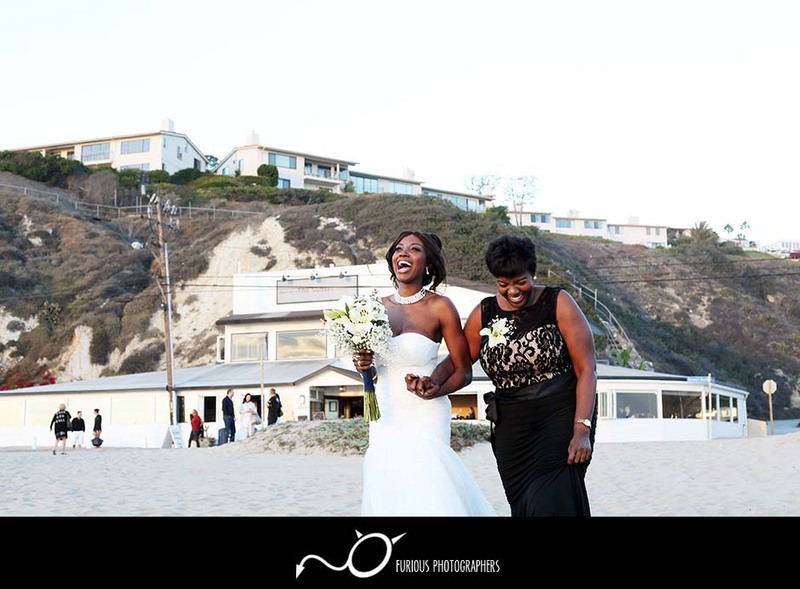 These two love birds started off their morning with their preparation at Malibu Beach Inn and enjoyed the day with plenty of company and drinks to compliment to day. 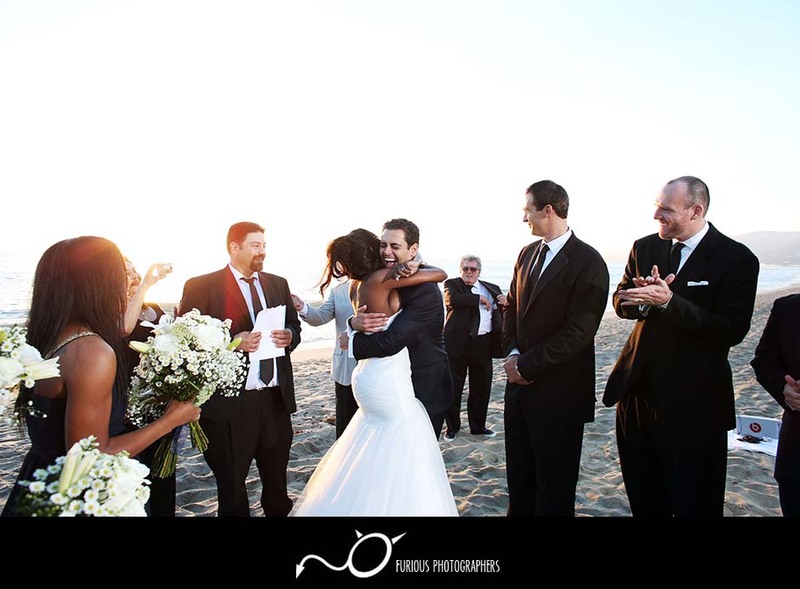 Once everyone was ready, we caravan to Malibu beach and got these two wed. With a few exchange of vows and sealed with a kiss, everyone cheered them on as they officially got married! 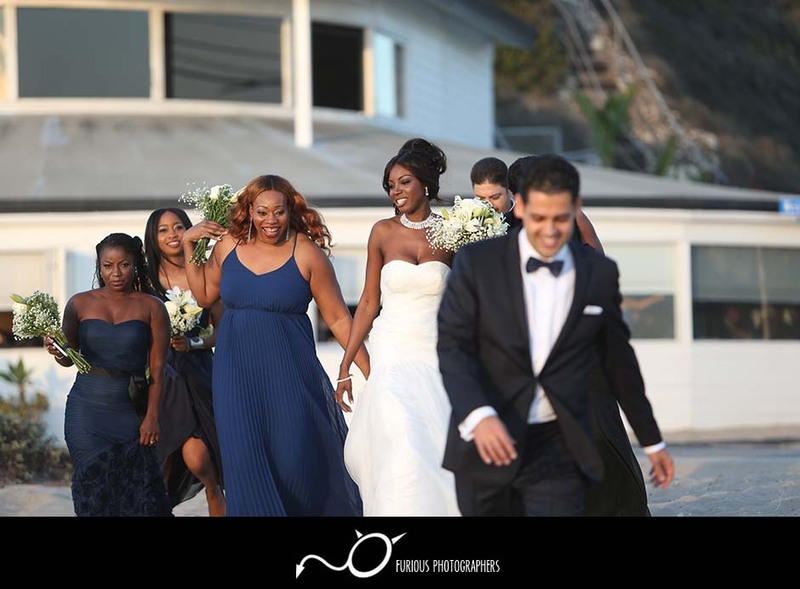 Before we dined at Sunset Beach Restaurant, we took plenty of wedding photos with the friends, family, and just of two of them. 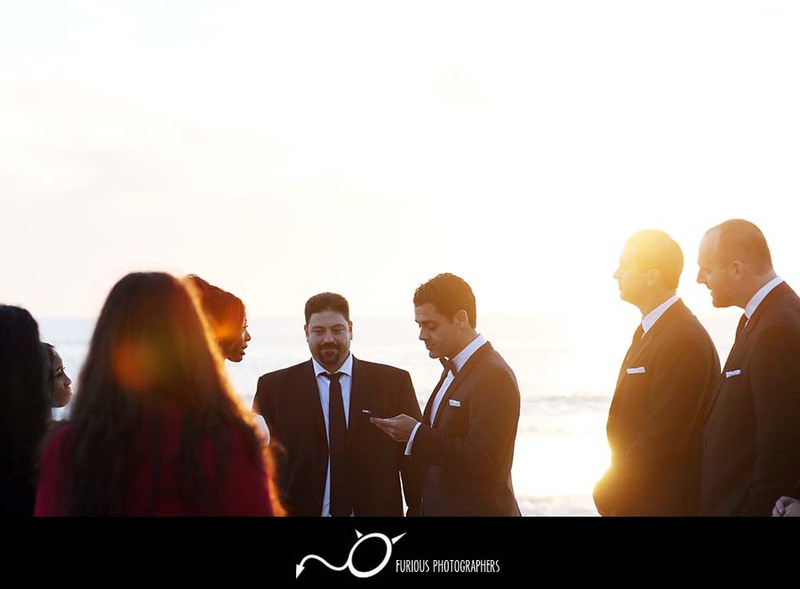 The wedding photos were nonstop until the sun dipped behind the horizon and we made our way to Sunset Restaurant to continue the festivities. 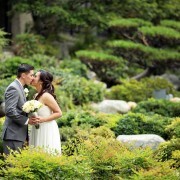 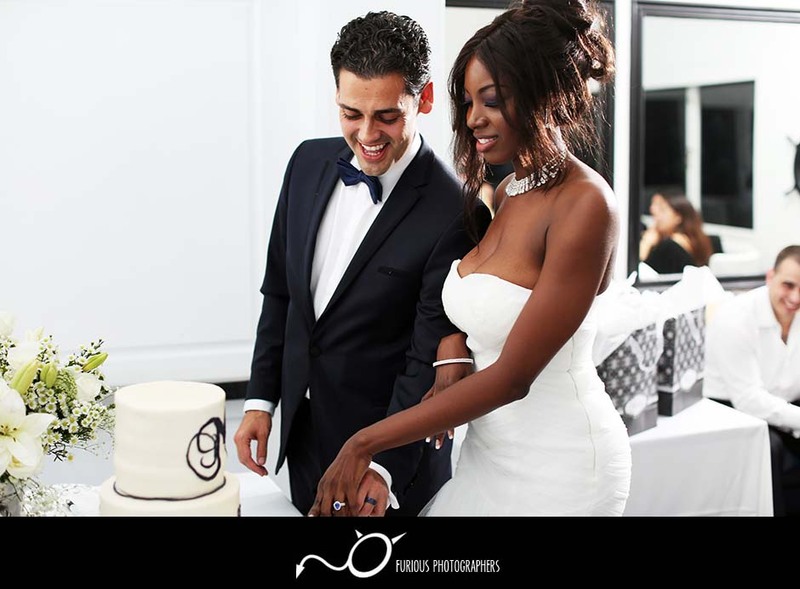 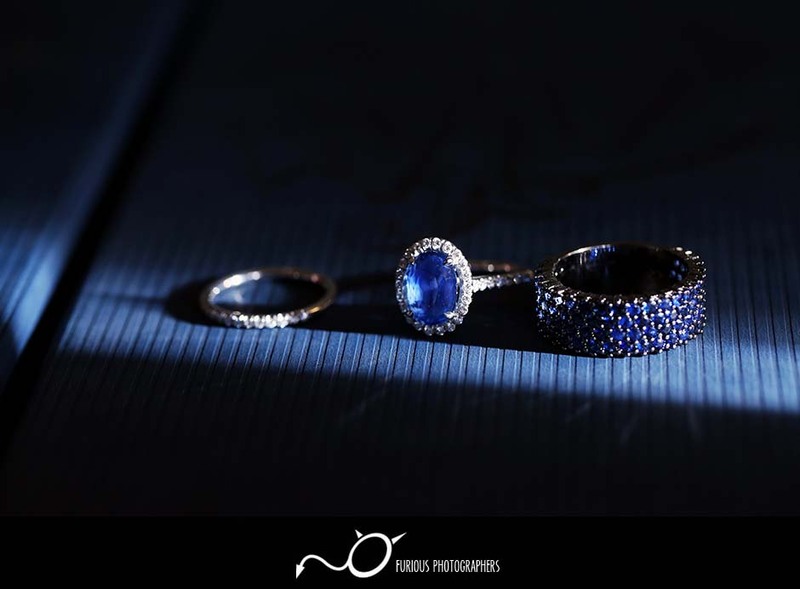 Enjoyed their wedding photography highlights! 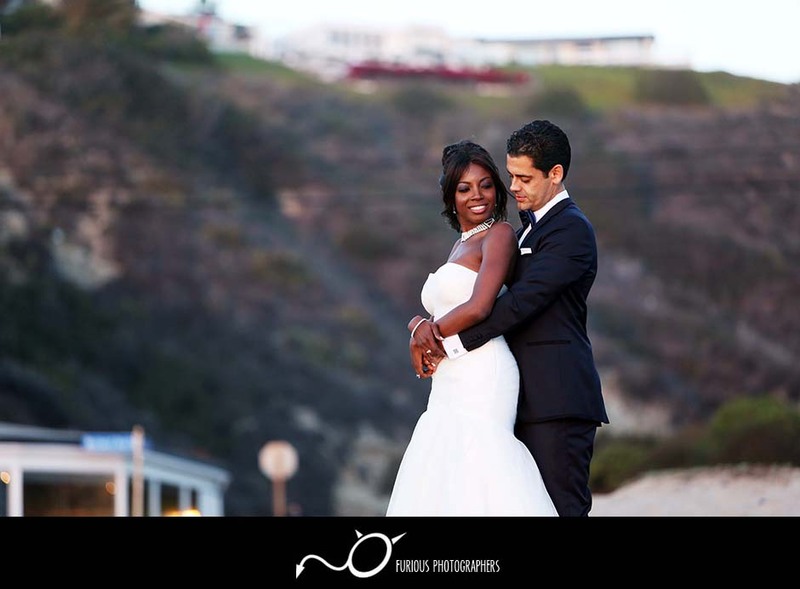 Congratulations to the both of you, love birds! 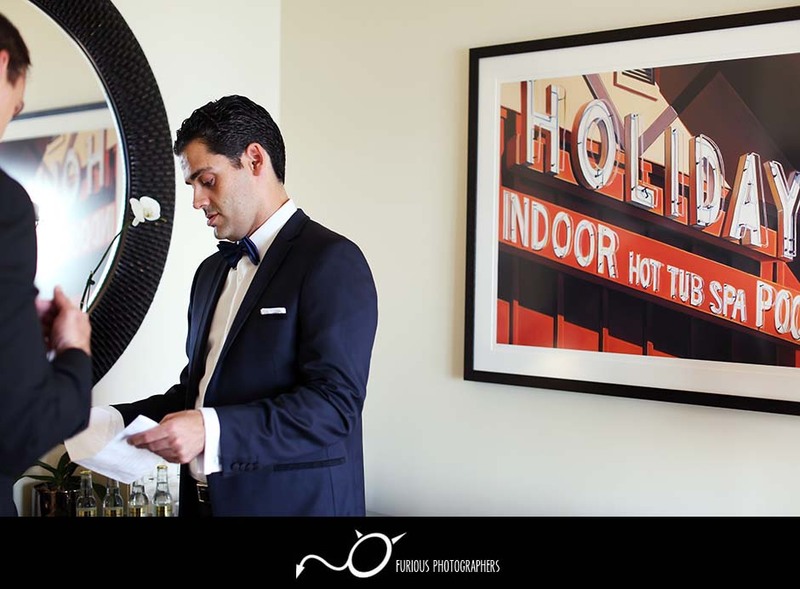 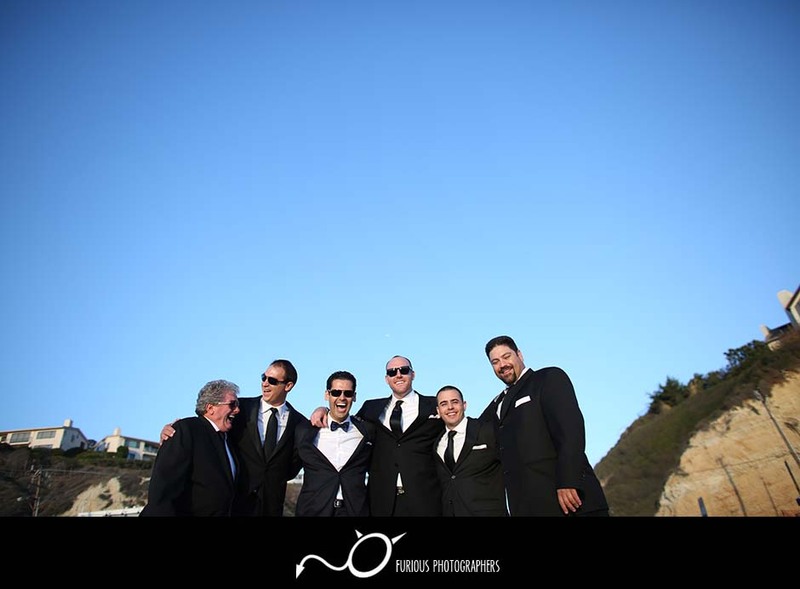 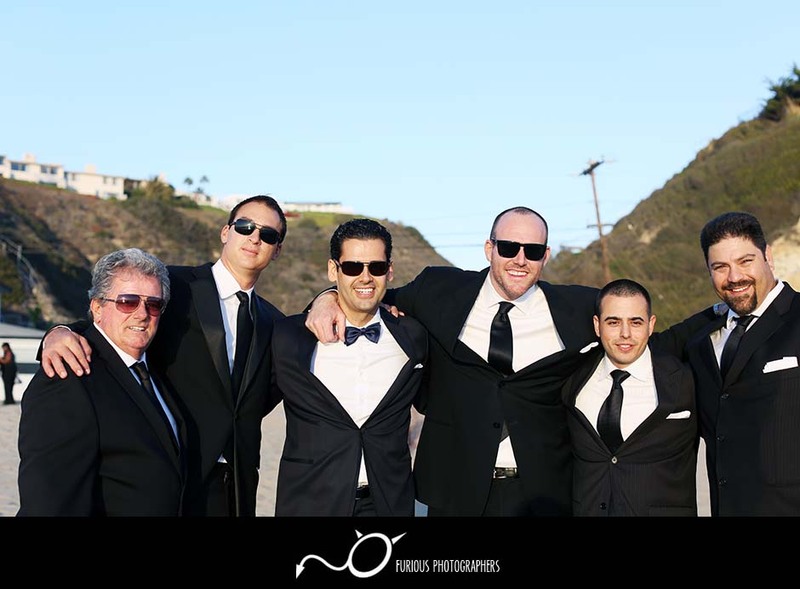 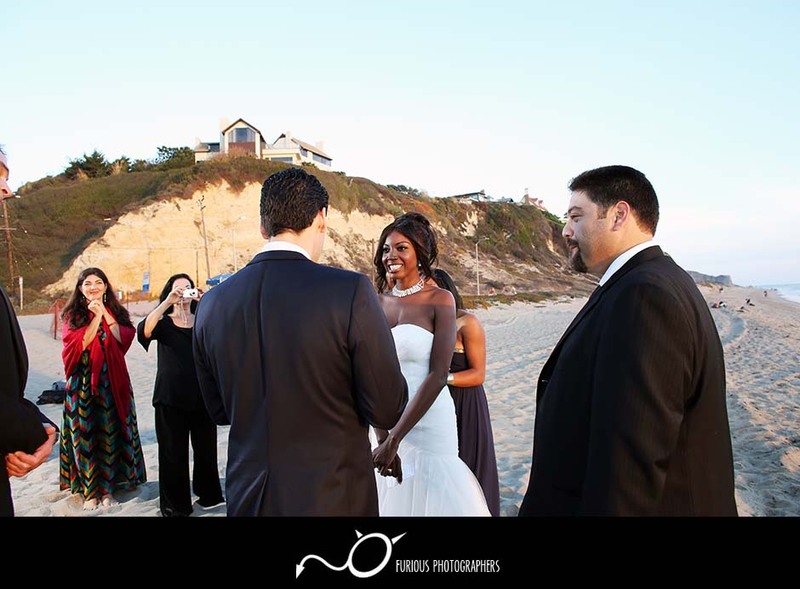 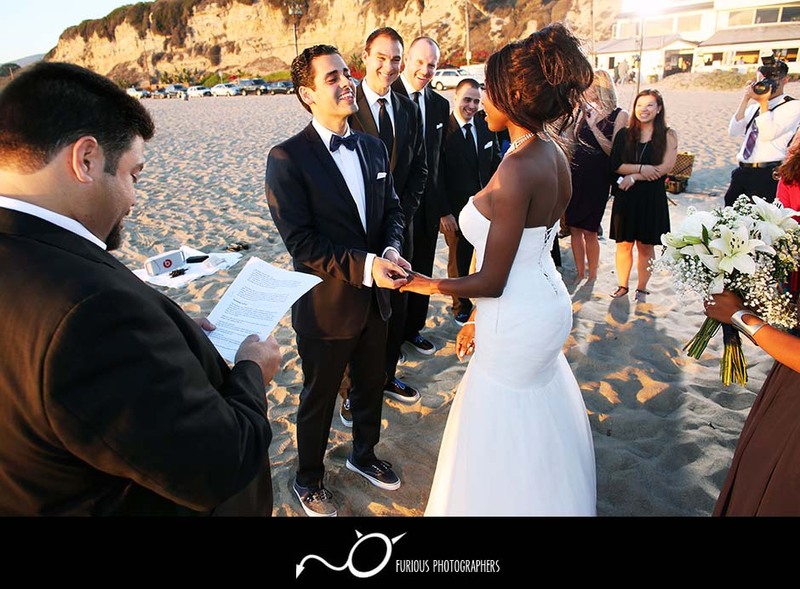 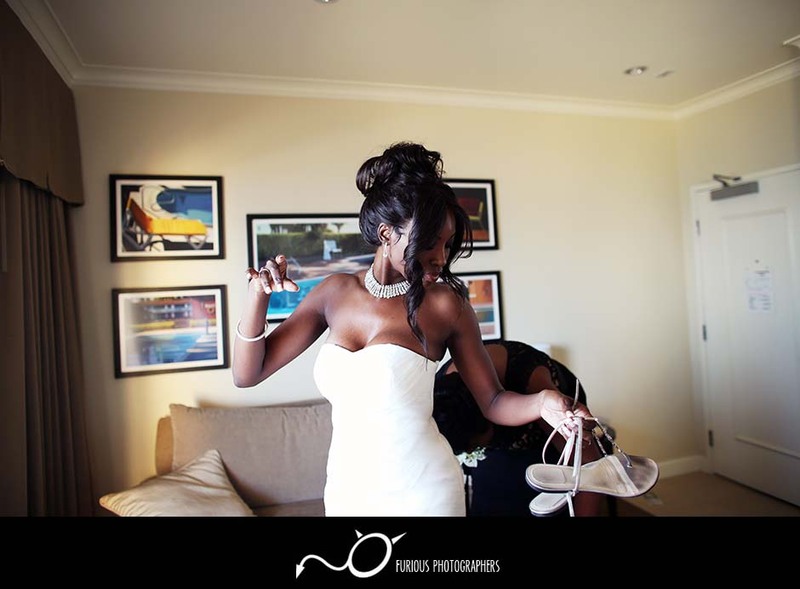 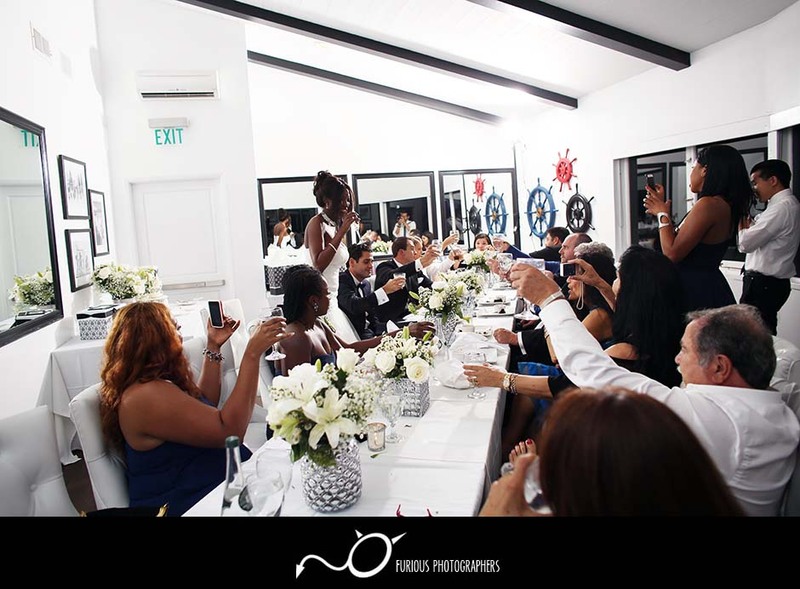 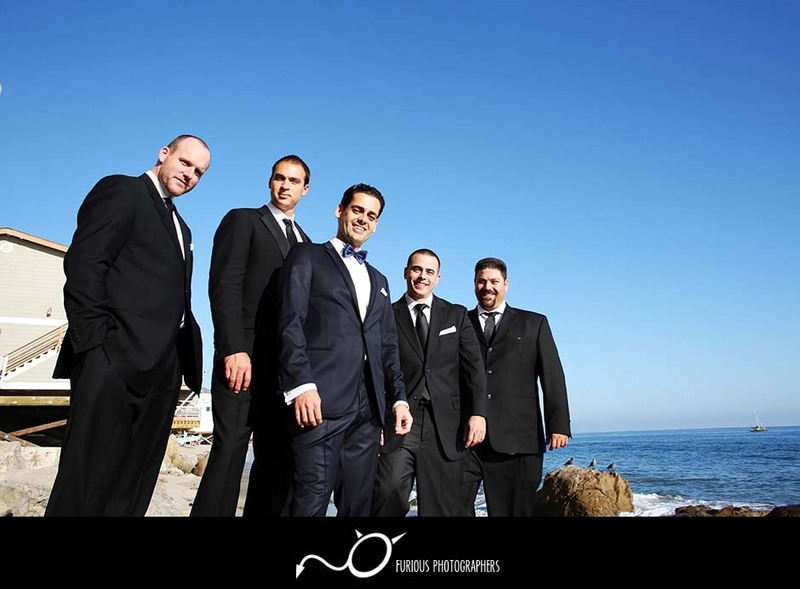 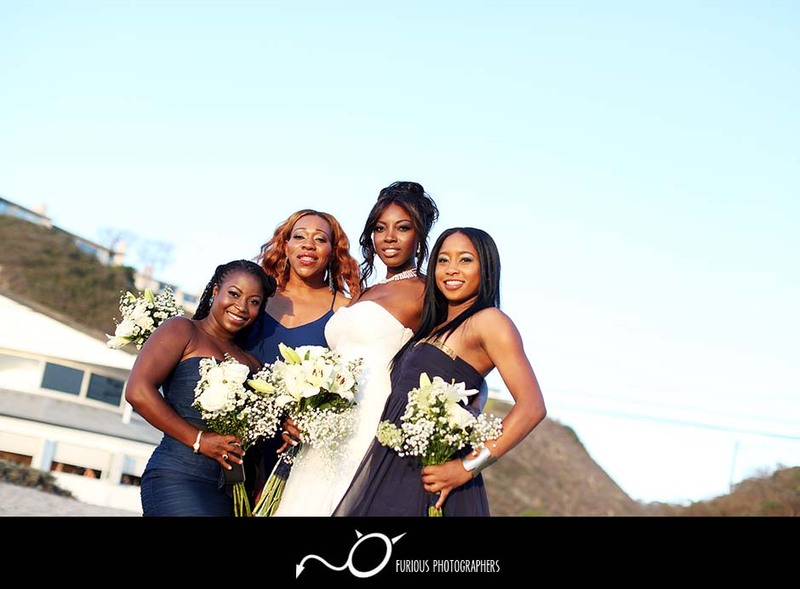 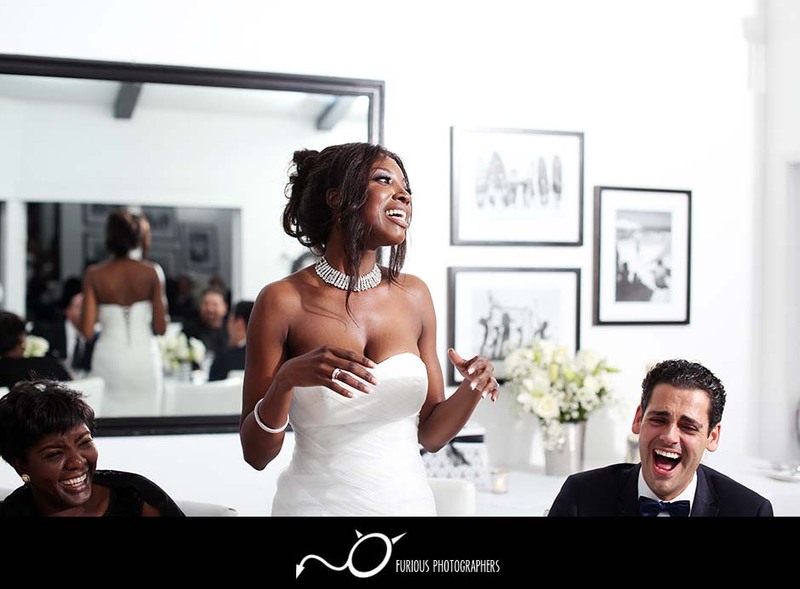 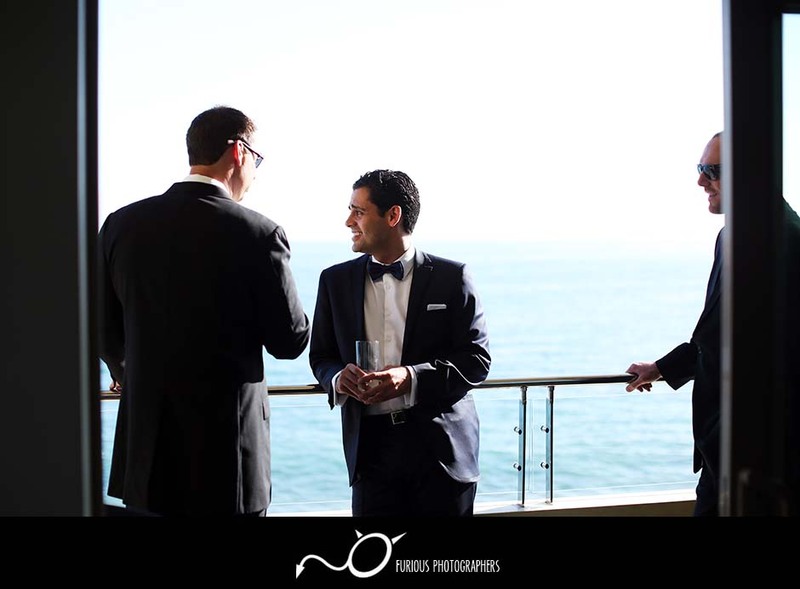 It was an honor to be your wedding photographers here in Malibu!